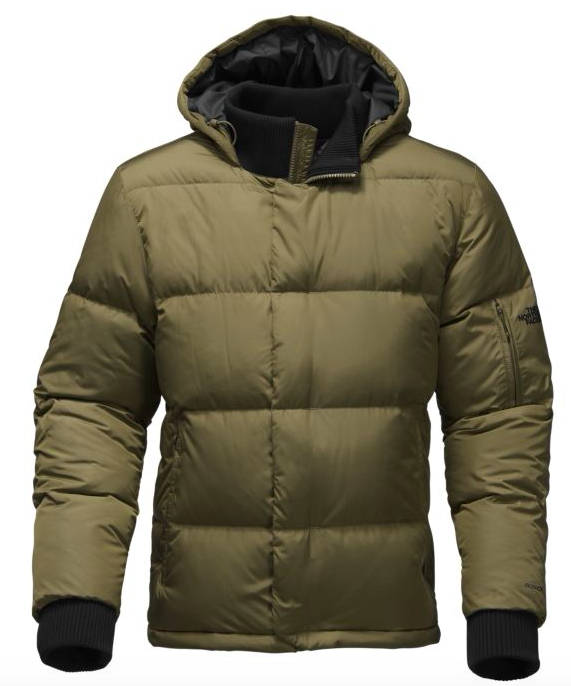 Now that we’ve had our first bit of snow here in Boston it’s time to break out the outerwear. If you’re not really loving last years style we’ve rounded up a few of our favorites that are sure to compliment any outfit. 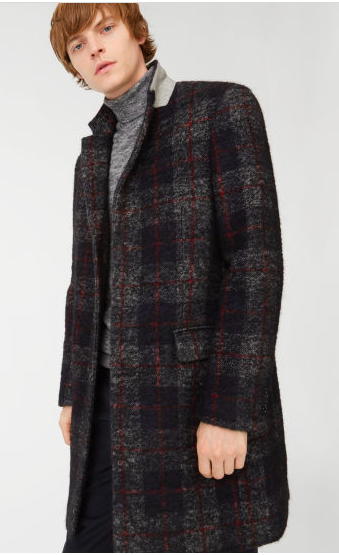 Whether you need a topcoat for a business trip or a parka for your more casual outfits there’s one here that’ll be perfect for you. 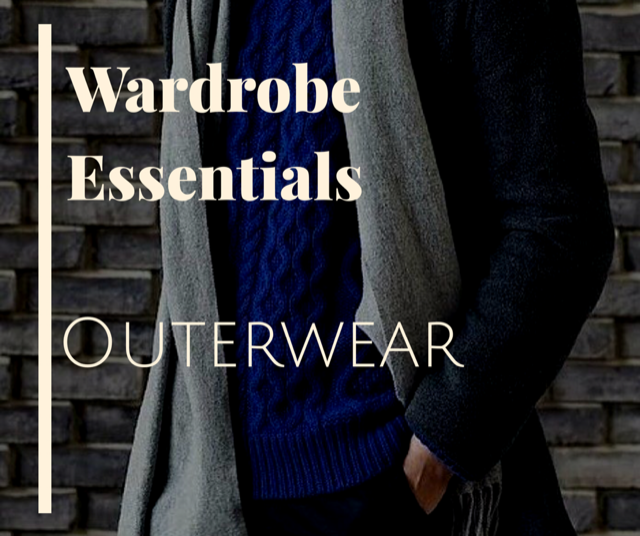 Below are our top picks for men’s outerwear. 9T Says: The name says it all. This jacket is a classic piece that will look great dressed up or dressed down. Layer it over a sweater and jeans or your favorite suit. 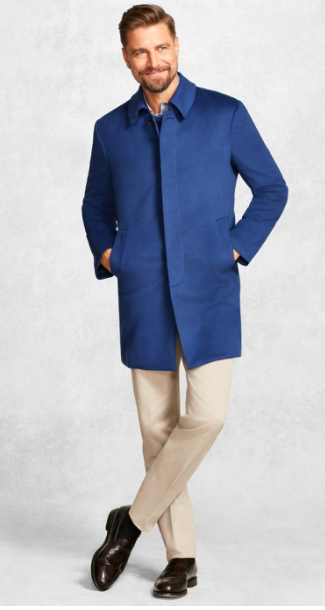 9T Says: Who says your coat has to be black, navy, or grey. Break a few rules with this statement making blue. 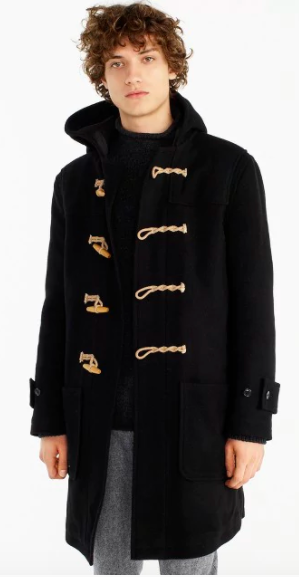 9T Says: You can’t go wrong with a double breasted peacoat. It’s the one item every guy should own. 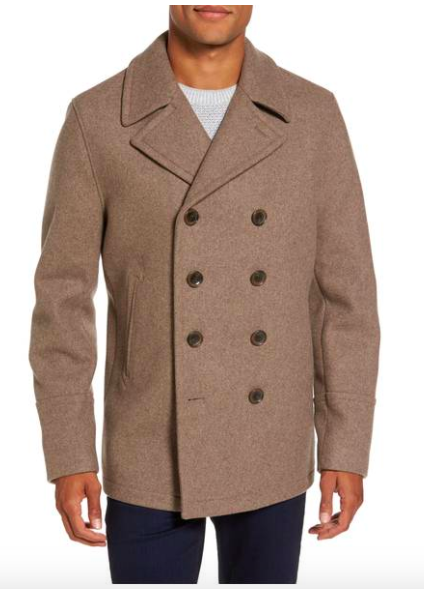 Trends come and go but a tan peacoat is timeless and will last you for years. 9T Says: Swap out your fall bomber for one that is a little more weather appropriate for this time of year. We love the olive green, but this style is also available in navy and black. 9T Says: Another unconventional color choice that is a little bit easier to digest. 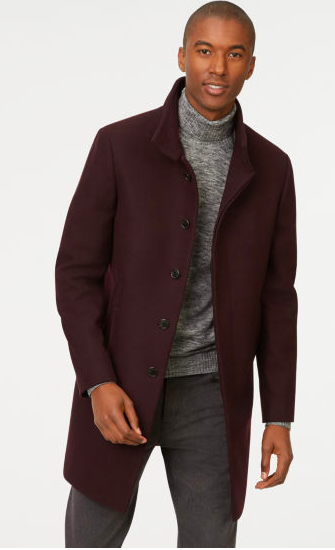 Maroon pairs well with grey, like above, as well as navy and tan. 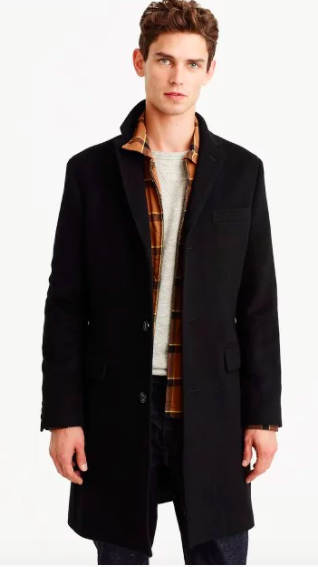 9T Says: Every guy needs a go to black topcoat. It goes with any and everything. This one is perfect because of its slim and tailored cut which creates a more modern silhouette. 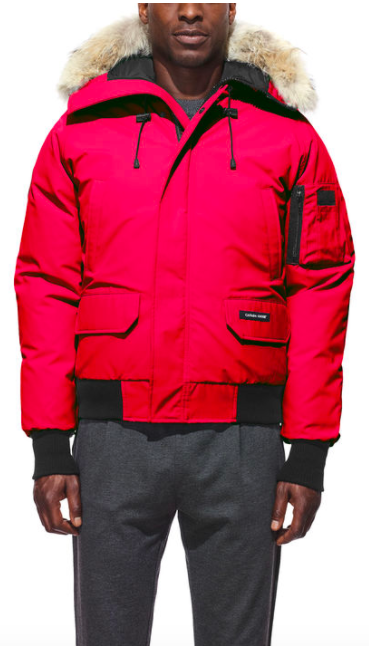 9T Says: One of Canada Goose’s favorites this bomber is perfect for Boston weather when temps feel as if they are below 0. 9T Says: If you’re looking for a more subtle approach to color check is a great alternative to a bright red or blue coat. It makes a statement without being too bold. Tell us. Which one is your favorite?